Been going here for over a decade. Great people, great service, great prices and always recommend tbem to friends and family. Even able to keep my red Daewoo running for as lone as it did. Thanks guys and keep up the great service. 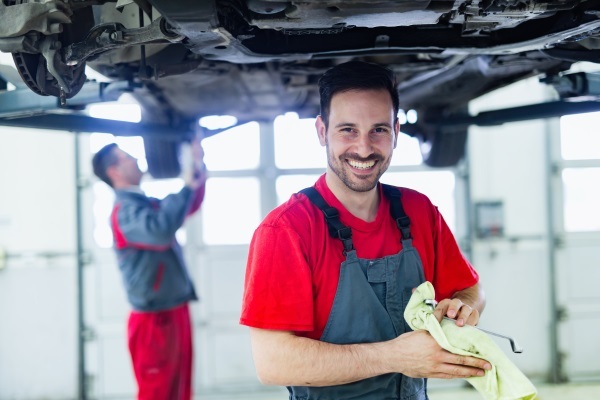 Our Kenosha Auto Shop has the expertise and resources to care for vehicles of kinds – old or new, imported or domestic. We’re happy to serve Jim time and time again, and we’d be happy to serve you too. Don’t hesitate to contact us if you need auto repair & maintenance services in SE Wisconsin. Contact us to schedule auto maintenance services in Kenosha, WI.